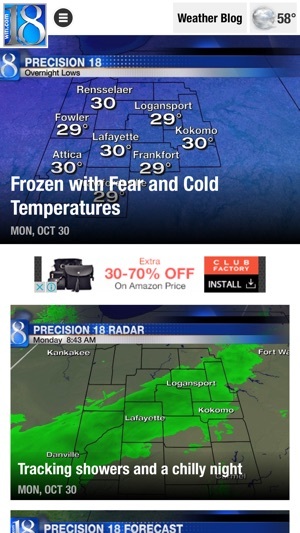 Get News From Where You Live with the WLFI.com app. 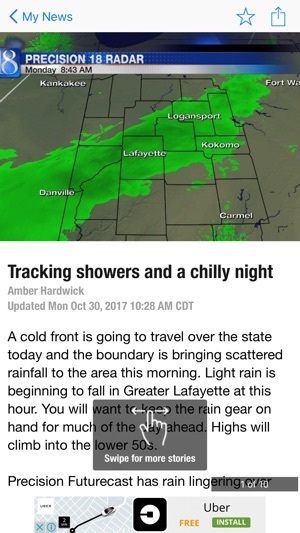 Access to breaking news, story updates, and community events from all across Northwest Central Indiana. Watch streaming news videos from News 18's award-winning news team. Plus, Purdue sports scores and highlights and unparalleled local highschool sports coverage of the. Stay connected! 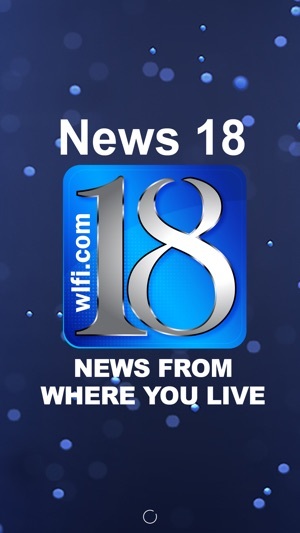 Download the free WLFI.com News 18 app now. Finally cut the cable and all is well EXCEPT: needed to find a solution that allowed me to get my daily briefing from the best local news anchor ever, Jeff Smith. 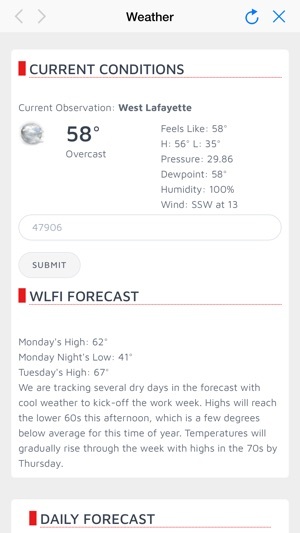 Was delighted that the WLFI app (and Apple TV app) had a “live” mode which not only broadcast the various daily news broadcasts, but rebroadcast the most recent one in between newscasts-I’m spoiled by DVR’s and life just doesn’t allow me to camp in front of the tv in eager anticipation. Unfortunately, the rebroadcast news is just unwatchable: news reports constantly drop out leaving one to sit in silence watching the “We’ll Be Right Back” logo for endless minutes on end. This is no small disruption: today the 0:30 cold opening took about ten minutes, interrupted three times! One story constantly dropped out, many times after just a few seconds. A story will play for a couple of seconds and then “We’ll Be Right Back” for several minutes. The rebroadcasts are heavily compressed causing every change of camera angle to pixelate. If you watch the 6:00 news right at 6:00, the broadcast seems better with both dropouts and pixelation. But the rebroadcasts are a complete no-go. I’ve tested this on ROKU, Apple TV, and iOS, and the problems duplicate on all devices. Anybody know what’s going on with this? My app was updated today, and all of the stories are from last week or weekend. I refreshed several times, to no avail. 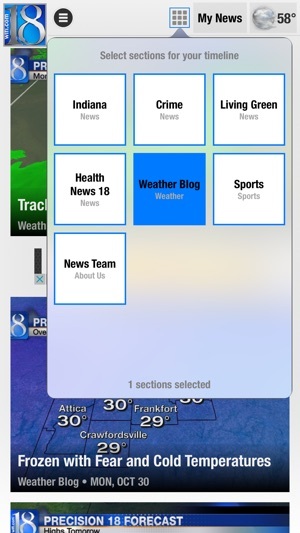 Would like to have the most current news on the app.